Drug and Alcohol Addicts, Drug and Alcohol Treatment, Drug and Alcohol Halfway Houses, Drug and Alcohol Sober Living Houses, Alcoholics Anonymous; what do these five items have in common? They all set the users’ expectation to be eternally powerless. Erickson’s Law of Expectation says that what you expect is likely to happen. That is not just true in your own life but your expectations for those close to you may also have an influence on their expectations for themselves. Expectation is a function of every human mind and it determines the direction every human will choose for their own lives. We see the results of expectations of others influencing personal expectations everyday in the public school system. Children who are labeled, whether with ADD, a learning disability or being gifted will often live up to adults’ expectations for their school performance and behaviors. The expectations of those whose opinions they value color and shape their expectations for their own identity and behaviors. With respect to substance use and those who are labeled “addicts” we see the same results. 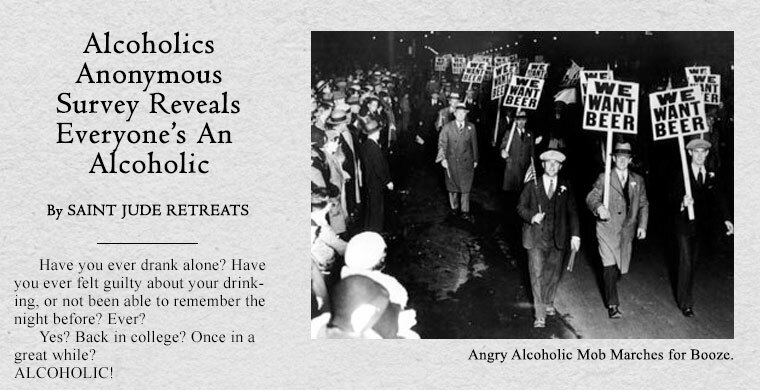 Those labeled alcoholics whether by loved ones, treatment providers or themselves expect they will drink heavily, and they do. In other words, drinking alcohol excessively is fulfilling their expectation of themselves and those around them. And what about those who snort, smoke or inject drugs to get high; in their minds, are they fulfilling their own expectations? Of course they are. 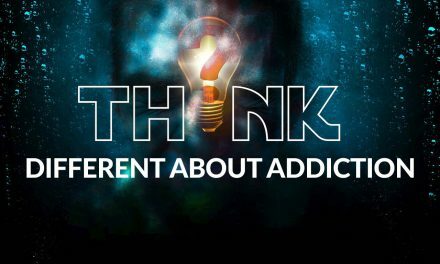 Many non-users who love a heavy substance user mistakenly assume that a disease called addiction is making their loved one drink or use drugs. They may also believe that this behavior is caused by past trauma, stress, or emotional problems. And while these things may be used as a reason for use, often there is a much simpler explanation. People choose to drink alcohol or use drugs because they believe it will make them happier or make them feel better in some way. We all choose activities and behaviors that make us happy or make us feel good! Additionally your loved one’s personal expectations for themselves play a significant role as well. For example, I drank alcohol excessively and used drugs recreationally for 22 years. I believed myself to be an alcoholic, just like my father. My expectation was that I would continue to drink alcohol and use drugs excessively for the rest of my life, just like he did. I was told that by law enforcement, family and peers. Thankfully, I challenged my personal expectations and the expectations of those around me, and I learned that I could change my personal preferences and my expectations for myself regardless of what others thought or wanted for me. At 37 years old without any coercion, treatment, counseling or such I stopped drinking alcohol and doing a variety of drugs and I remember that particular day very clearly; I simply changed my expectations for me. I also remember very clearly that during my years of heavy substance use, I had no expectation of my family members accepting my behaviors because they never did. That was alright with me so long as they didn’t bother me with their concerns. Those that did hound me about my behaviors, I simply ignored. My loved ones certainly hoped that I would change, but I don’t think they ever expected that I would. They showed these negative expectations in many ways from subtle jabs to telling me outright that I was a hopeless addict. 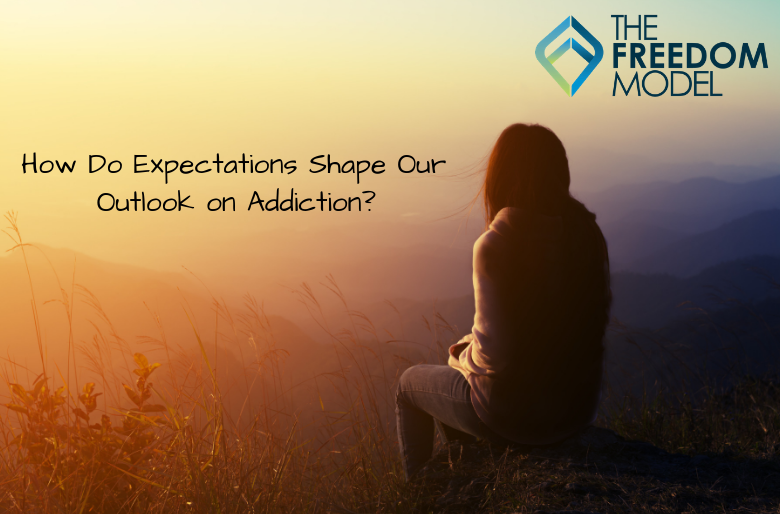 Do you have expectations your loved one won’t change their substance use or do you have expectations that they will change? Your expectations of others are really your hopes, wishes and desires, not just for them but for you and your future relationship with them. It’s important for you to realize that your expectations for your loved one do affect the way you communicate and relate to your loved one. And they can affect the way your loved one views themselves. But with respect to their substance use, the only expectations that truly matter are those of the substance user. Until your loved one’s expectations for him/herself changes the chances are good he/she will continue to use at the level he has been. It’s important for families to know that a substance user’s personal expectations are the only expectations that determine their future. Hoping, wishing, and wanting your loved one to stop or moderate are good things, but forcing your wishes on them most often leads to disappointment, resentment and conflict. I have seen this approach do serious damage to countless relationships, and in extreme cases the damage can be irreversible. It’s good to have expectations that your loved one with eventually change but it’s also good to temper those expectations and understand that how they live their lives is not up to you. You can take heart in knowing that 90% of heavy substance users solve their problem and choose abstinence or reduce their usage to non-problematic levels. And most do it on their own just like I did. If you love someone who is struggling, and it’s negatively impacting your life there is help available for you. The Freedom Model for the Family is a guide written especially for those who love a heavy substance user and wish they would change. Our guide provides you with more effective ways to communicate with your loved one without nagging and heated confrontations. The book will reassure you that the substance users choices are not the result of anything you have done now or in the past. And you will find out how to overcome habits like chronic worry and fear. Our book is inexpensive and it’s available in digital format at www.TheFreedomModel.org and in paperback at online retailers like Amazon. If your loved one is struggling and seeking a solution to their substance use problem, I encourage you to check out our full text, The Freedom Model for Addictions: Escape the Treatment and Recovery Trap. Let them know they can move past the trappings of addiction and recovery once and for all. NextResidential Retreat vs. Inpatient Treatment: What’s the difference? Jerry Brown is the Co-Founder of Baldwin Research Institute, Inc. and The Freedom Model Retreats. 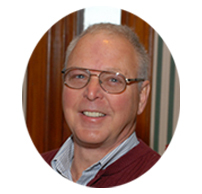 Mr. Brown started his research in 1989 after realizing himself there was something seriously wrong with the current treatment paradigm at the time. After meeting Mark Scheeren, the two of them founded Baldwin Research Institute, Inc. and began their mission to change the treatment industry to a solution that works! Jerry Brown is a former executive at GE Research and Development and has a background in research and management. He used his research background as the basis to finding truth within the addiction industry. Can there be forgiveness in alcohol and drug recovery? 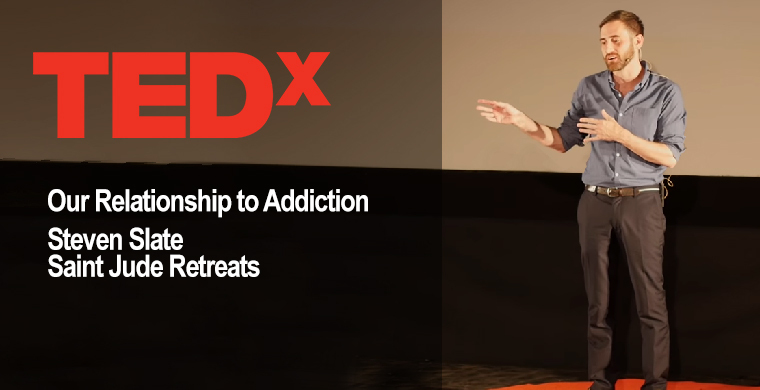 TedX Talk – Our Relationship to Addiction.